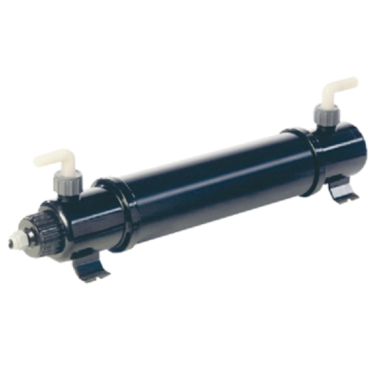 The D-D 39 Watt U.V Steriliser is a compact, yet efficient Type C U.V Steriliser designed for use in Marine Aquariums. 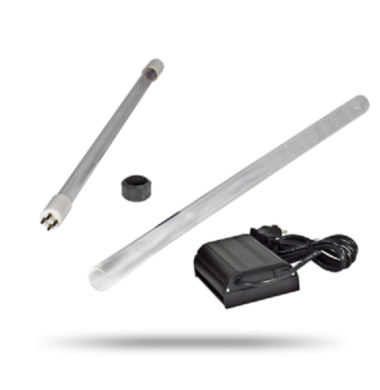 The D-D 39 Watt U.V Steriliser is equivalent to a conventional 75W U.V. 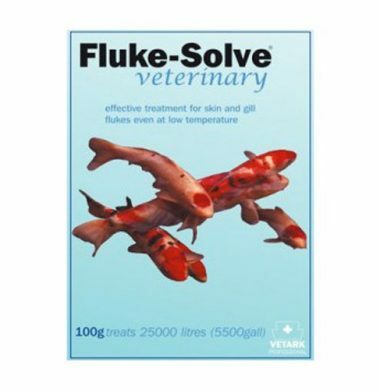 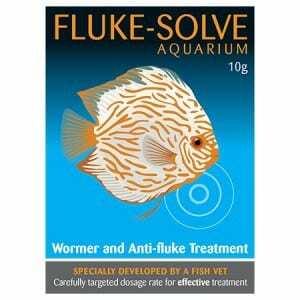 Powdered Disease Treatment for the worming and removal of Flukes on Ornamental and Marine Fish. 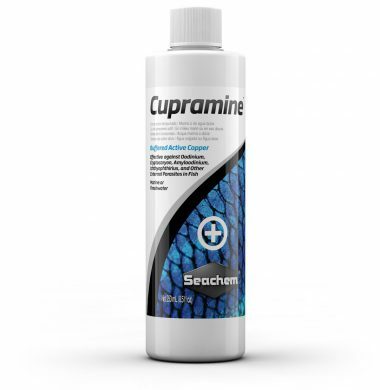 Powdered Treatment for Anti-Fluke and Worming of Ornamental and Marine Fish.